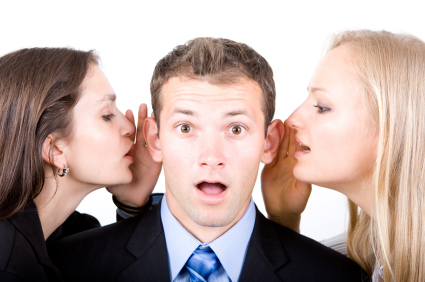 Gossip is a way for people to know who to trust, and whom not to trust, when living in large social groups, scientists say. Studies have found that the single biggest factor in determining how long we’ll live is how big our social network is. That network is maintained by gossip. A study of 86,000 Icelanders has found that creative people such as dancers, painters and writers have a 25 per cent higher chance of carrying genes associated with schizophrenia and bipolar disease. The world’s first bio limb has been grown by scientists. The limb, a forearm was grown on a rat. The limb is ‘seeded’ with cells from the recipient that mean it is not regarded as ‘foreign’ by the body, and it looks more natural that bionic limbs that have been developed. The way our eyes dilate, or move around, can determine what we are thinking, scientists have found. This can help predict when a person is unsure, and vulnerable to being sold on ideas or products. It can even be used to determine whether a person is going to chose a big or small number in a list of numbers, and influence their moral choices. To listen to a discussion on the above, on The Morning Show with Declan Meehan, click below.